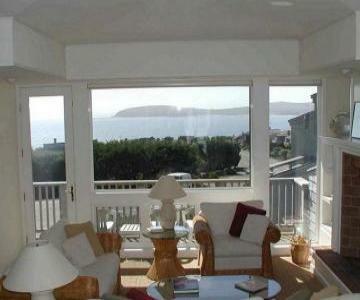 Ocean Views and Short Walk to Beach !!!!! Enjoy ocean and golf course views. Well appointed 3 BR, 3 BA, sleeps 6-8.